Based on the narration in the video, each gun will have three configurable sections that allow you to create your own weaponry. You can turn a regular shotgun into a gun that lobs fire at the KPA, or make your pistol into an SMG. This kind of modification will be possible in the single-player campaign as well as the co-op mode. There seems to be an emphasis on using this system along with the special items from the "toolkit" to plan ambushes to take out the KPA rather than go for a head-on fight. 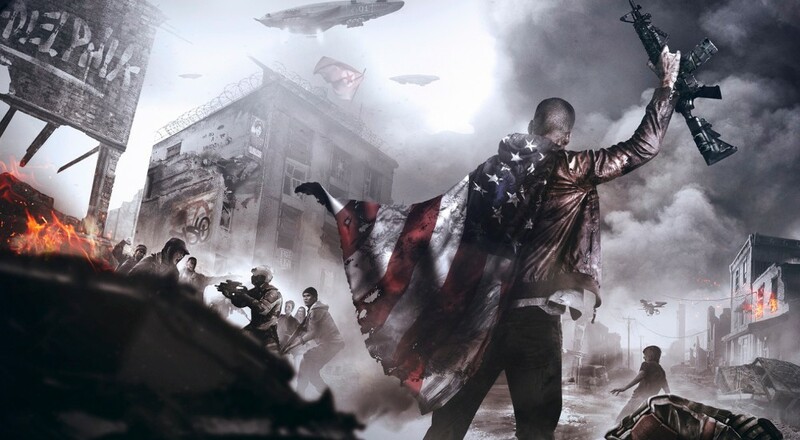 Homefront: The Revolution launches May 17 and will support up to four players online in the separate "Resistance Mode."